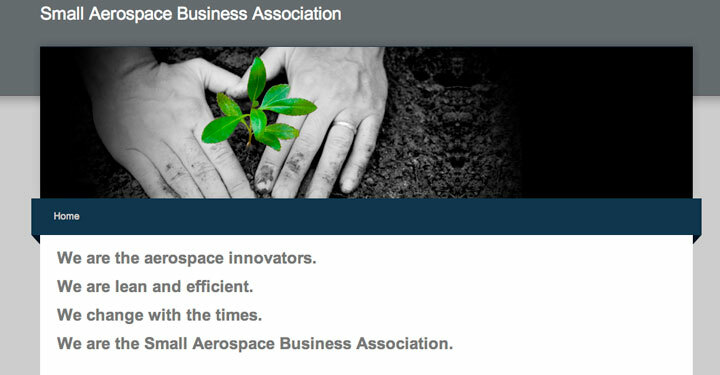 Goembel Instruments is a founding member of the Small Aerospace Business Association. Aerospace businesses with fewer than 500 employees are eligible to join. Go to www.smallaero.org to apply for membership.